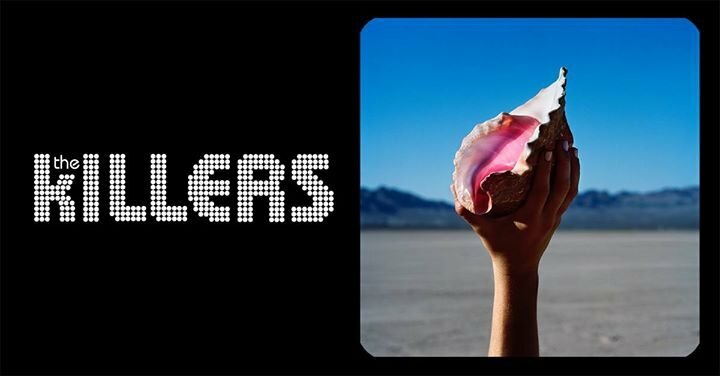 American band The Killers are back down under with their largest Australasian tour ever played. The acclaimed rock band will celebrate their 5th studio album Wonderful Wonderful as well as some of their popular back catalogue songs. The band are supported by special guest Alex Cameron.